WSLHD Consumer Representatives made an enormous impact in 2018. The WSLHD Community and Consumer Partnerships 2018 Annual Report reflects the achievements and impact of the program. 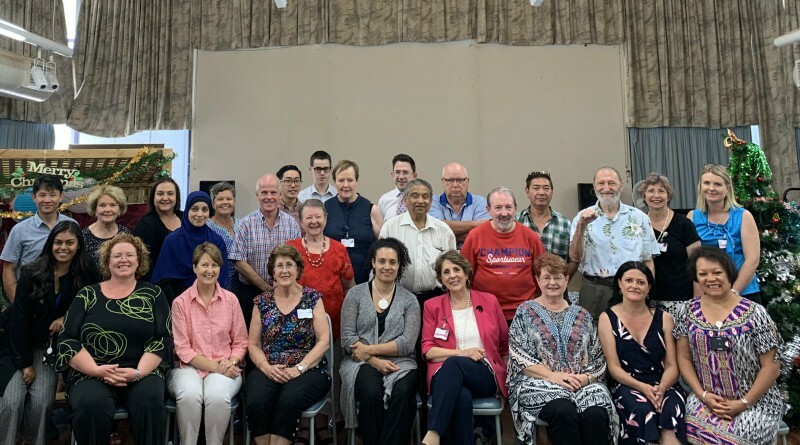 Since the Community and Consumer Partnerships program began in December 2014, it has had immense impact for Western Sydney Local Health District (WSLHD). * The number of consumer representatives has almost doubled in one year. * During 2018 they invested 1800 hours of their time. * Staff requests for consumer representation on their teams have nearly doubled (see Figure 2 for detail). * In 2018 our small team (Tara and Coralie) attended nineteen Western Sydney community events and provided numerous consultancies beyond WSLHD including other LHDs. * Consumer Council members engaged with Southern District Health Board New Zealand. A plan has emerged to support consumer representative relationship building and insight exchange between consumer representatives active in both health services. * New directions have emerged that showcase the impact of WSLHD consumer representatives. * More and more consumer reps are involved in research projects. * The publication of a research paper by Sydney Health Partners researcher Dr Angela Todd focused on how to engage consumers in research, was the result of focus sessions with Consumer Representatives from WSLHD, NSLHD and SLHD. * This work has since extended into a research collaboration with WSLHD Consumer Representatives to build capability and capacity to engage in the research process.